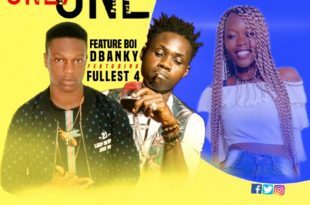 Talented Liberian artist, D’Banky releases a fresh single titled ‘Only One‘ featuring Fullest 4 The new single was produced by Master Sound . Get your copy now !! 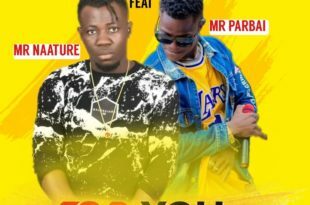 Mr. Naature just released his new project titled “For You“. 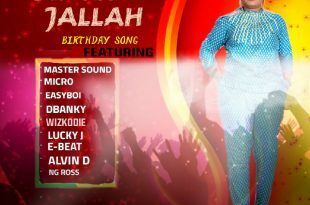 The well arranged single with quality sound featured Mr. Parbai, As we all know the ‘Love O’ crooner doesn’t disappoint. Jam below! 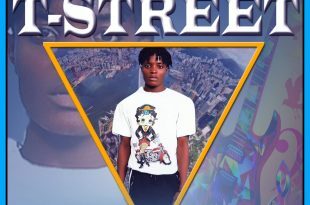 T- Street dishes out his new single called 4-1-9 .This song is a complete master piece .You going to like it when you have a chance to listen it for the first time .This single was produced by Master Sound . Download ! 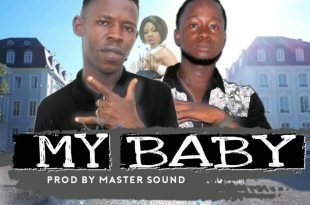 Triple S and E-Pinho kicks off 2019 with a brand new single, My Baby Produced By Master Sound. The record is an awesome R&B tune with an Afro feel and you’d bet this one will take over playlists soon enough. Sit back and enjoy this one! 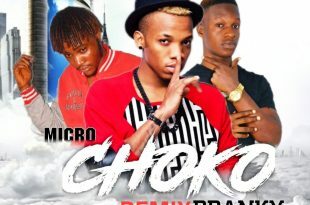 G . D . F Entertainment presents Micro featuring D.Banky on this song tagged ‘Choko’ this is a remix of CHOKO by Tekno. 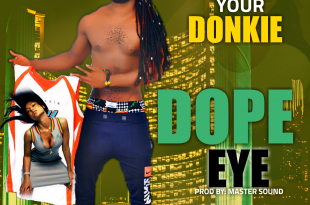 This is a must add to your playlist. Produced By Master Sound. DOWNLOAD AND SHARE YOUR VIEWS! Sweet Sound Records presents Gregory K, young and talented artiste/producer. Gregory dishes out a new record entitled “Can’t Let Go“, produced by he and Master Sound. Listen below! 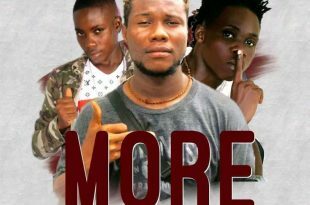 Here is another perfect collaboration by Rakaza and Easyboi teaming up with the “Bassa rapper” Fullest this time around to give this banger a deserving output. 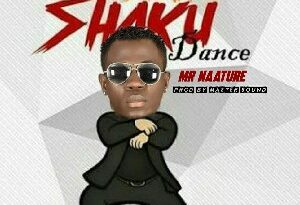 Download now and listen to good vibe!